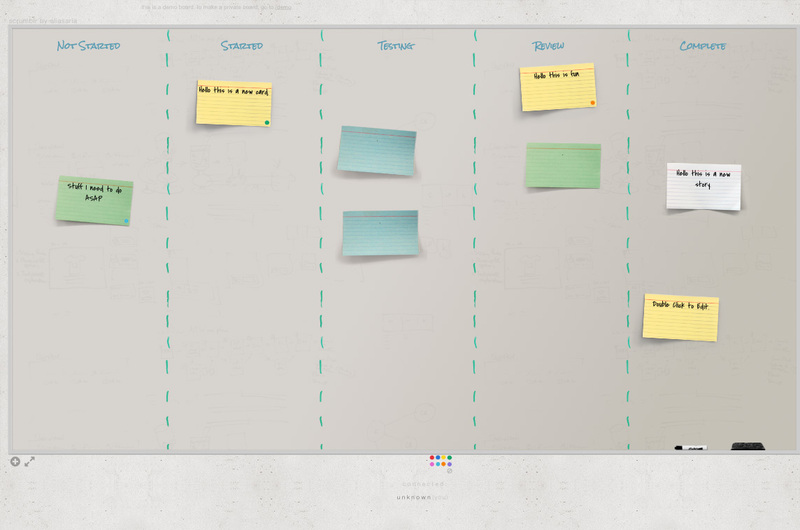 "scrumblr is a real time kanban board , built to look like a real whiteboard with sticky notes. the original was CSS/HTML/jQuery. I ported it to React." Line.fm Good tunes on autopilot 🎵✈️😎. Listen to all tunes from @wipmusic.